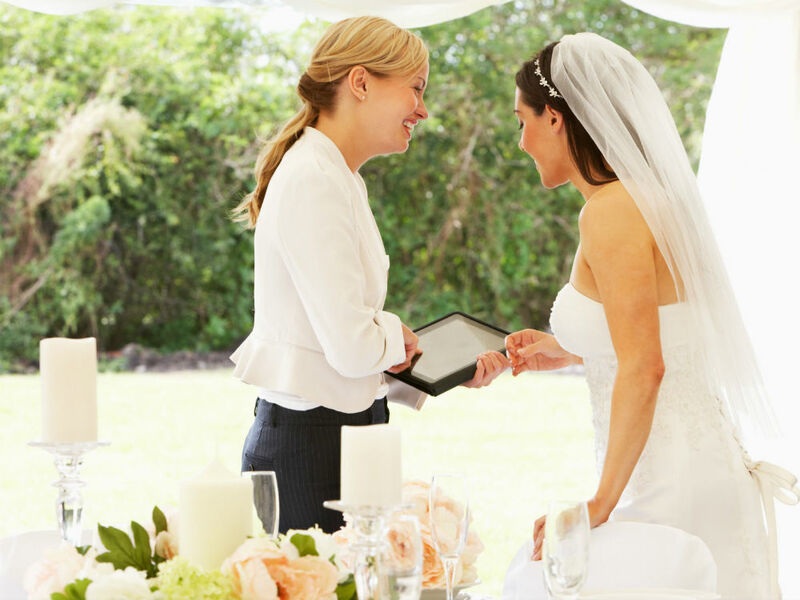 We've done our research, spoken to all the Marie Claire brides in the office and put together our ultimate Wedding Insider's Little Black Book, packed full of wedding ideas and advice on everything from wedding venues to dresses, stationary and more. 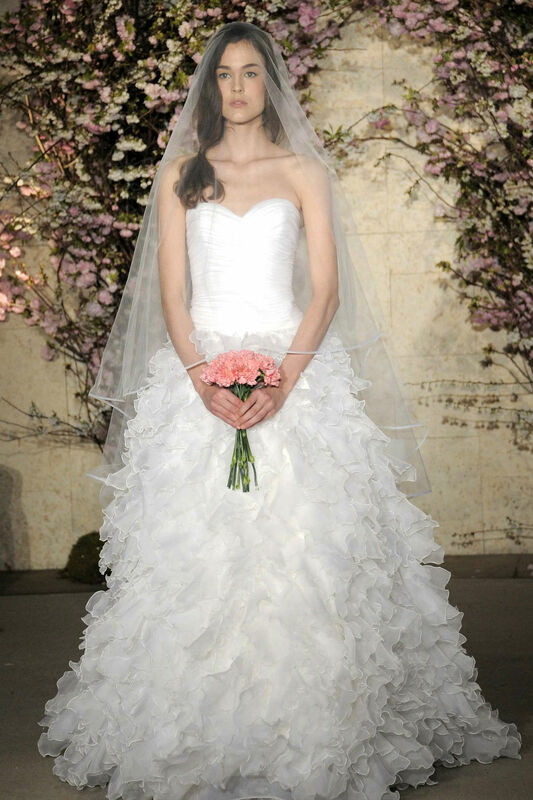 If budget is no object and you want to see a selection of stunning high-end designers such as Monique Lullier, Oscar de la Renta and Carolina Herrera, book a pampering appointment with a team of wedding dress experts over a glass of champagne. The flagship store of this beautiful vintage style label is very special. The Collection stakes inspiration from iconic decades of style and arte combined with Charlie’s own cotemporary style. The dream designer and store for all your 20’s and boho inspired dresses head. Also pop down the road for the Accessories Boutique too. Fashion month has given us some beautiful bridal style inspiration, Net-A-Porter Wedding has the very best edit of all the designer dresses and showcases all their exclusives. 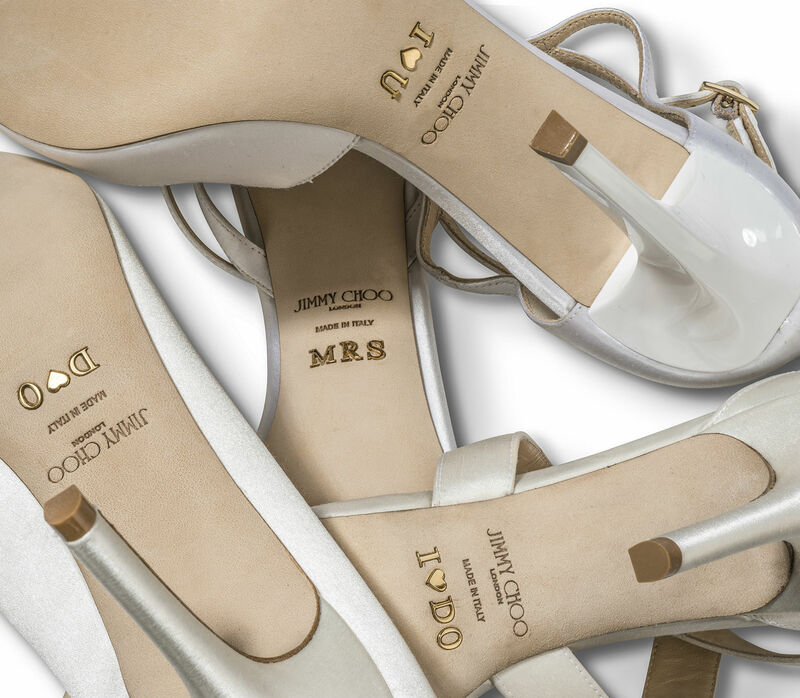 Jimmy Choo has long been recognised as the footwear of choice for walking down the red carpet and with an extensive Bridal Collection. Now they have launched the bespoke service where you can choose your style, heel height, material, colour and get them initialled. The dream wedding shoe! Designer du jour Sophia Webster has extended her quirky-cool aesthetic to bridal shoes, reworking seven of her signature styles with a clever bridal twist – cue iced-up courts, ivory marabou pom poms and brilliant Wifey For Lifey speech bubbles. And the designer’s even thought about flats. We love the speech bubble jelly sandals, ideal to slip on as the dancing kicks off. Get ready in some gorgeous silk tailored pyjama’s by Olivia Von Halle, their bespoke service now offers an embroidery service for your initials. Beautiful lingerie brand, Bordelle has a bridal collection and an atelier service. Not only do we think that Neville’s has the best colourist in town, they also have everything under one roof for all your beauty needs including mani/pedi, waxing, threading, conditioning and much more – genius. 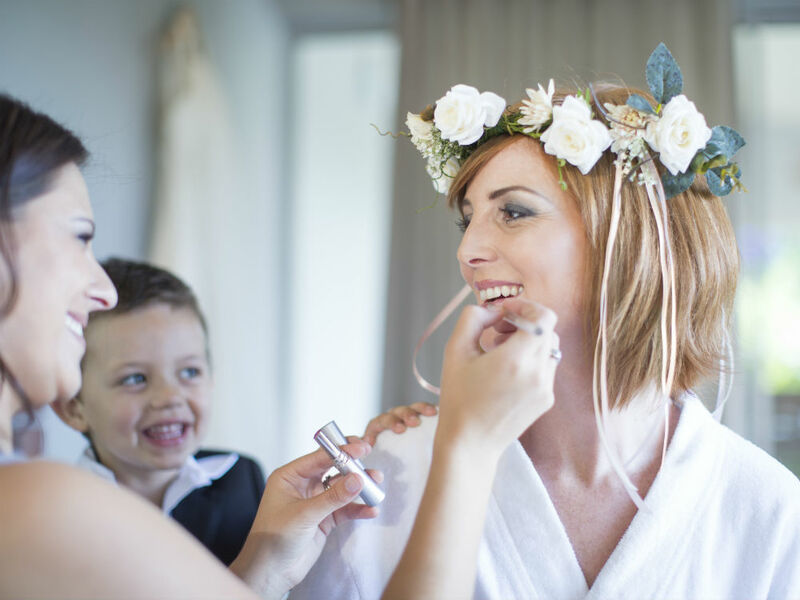 Choosing the right make-up look for your wedding day is nearly as important as choosing the dress. Head to Urban Retreat at Harrods for an initial consultation with a Make-Up Salon artist, they will help you decide on colours and application as well as your chosen artist. For a London venue, we recommend looking at these four stylish and central locations from One Events – Marylebone, Embankment, Mayfair and Horse Guards. 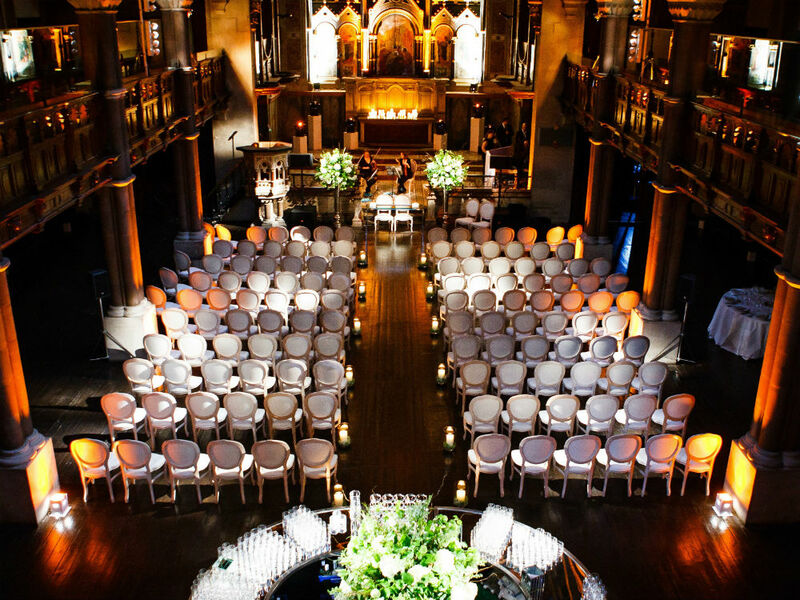 The venues are discreet but have hosted some of the top London weddings. The four buildings are architecturally stunning and they have various packages you can work with. Having just left the world of Fashion PR at Alexander McQueen, Liz has all the knowledge one would need to plan the ultimate fashion wedding. 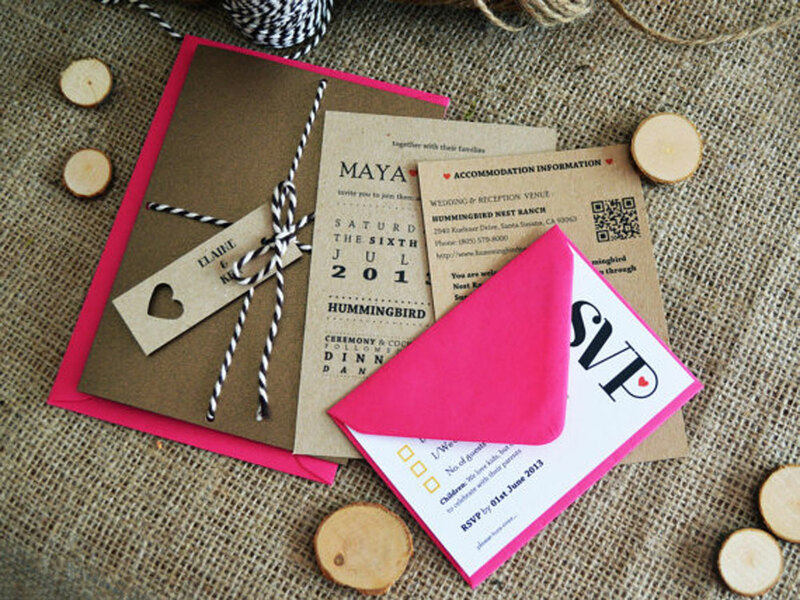 If you want your wedding to kick off with a hint of traditional luxury then go see the Prantl guys who are ex Wren Press and work with you every step of the way to create all your dream wedding stationary. To get your stationary personalised with beautiful illustrations have a look at Fin Fellowes website who is an illustrator specialising in wedding and event stationery, from traditional typesetting and layouts to calligraphy and hand-illustrated material. Chiara Perano is an illustrator and designer by trade, and a self-taught calligrapher and hand letterer, specialising in modern and decorative styles. 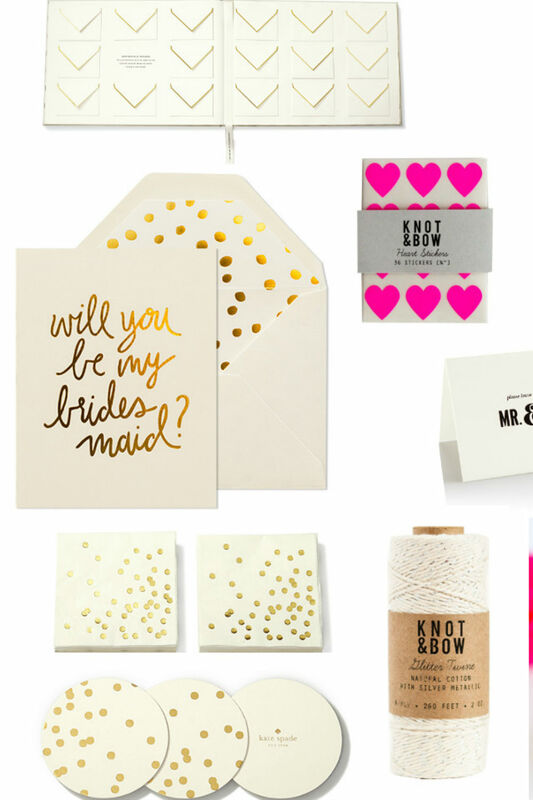 An online boutique, dedicated to stylish stationery, paper goods from independent designers around the globe including Kate Spade and eccentric Maison Martin Margiela stationery. Service with style and Kate Moss’s wedding caterers, need we say more? For a personalised service with innovative ideas from shots to canapes, foraged foods and favours for foodies, the team behind Top Hat Catering have it all. 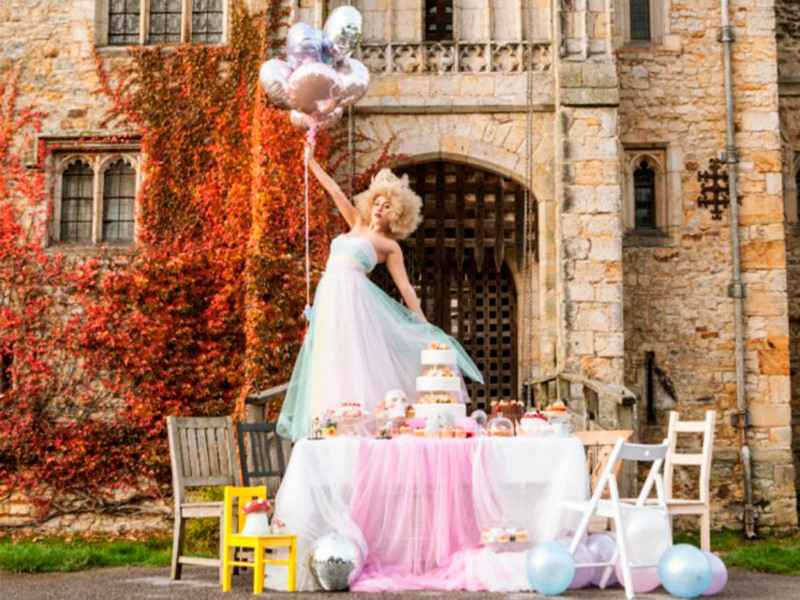 One of the UK’s top cake designer, Rosalind is the creme de la creme of the cake world and creates anything you wish and desire – from traditional to contemporary. Founded by mother and daughter, Karen & Gemma Morgan we have now grown into a group of inspiring florists and creative stylists. Their e-commerce website has a vast selection of beautiful décor for the ultimate vintage inspired wedding. 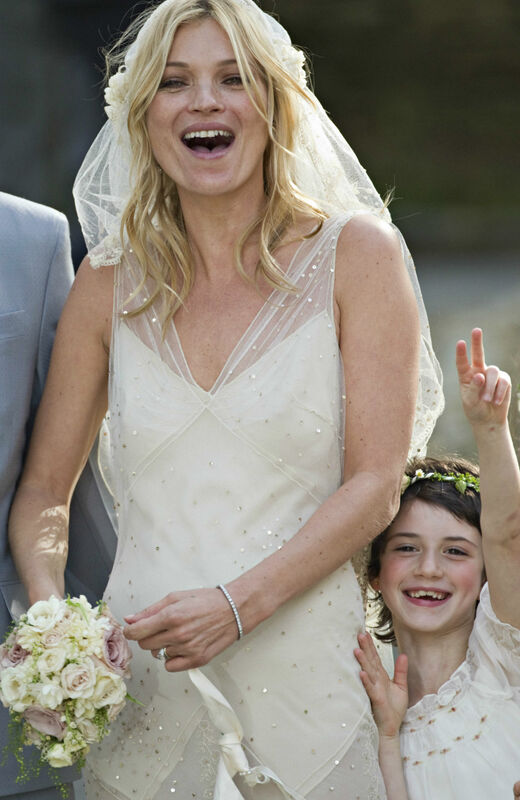 The fashion team’s favourite florist and best know for the rustic displays at Kate Moss’s wedding. You can also take a private lesson with Vic, the owner, on how to arrange your own wedding flowers. Get your own bespoke wedding M&M’s made up for wedding favours or the midnight sweet feast. Really beautiful and affordable dresses, you pick the style and the colour and they will make them to fit your bridesmaids. 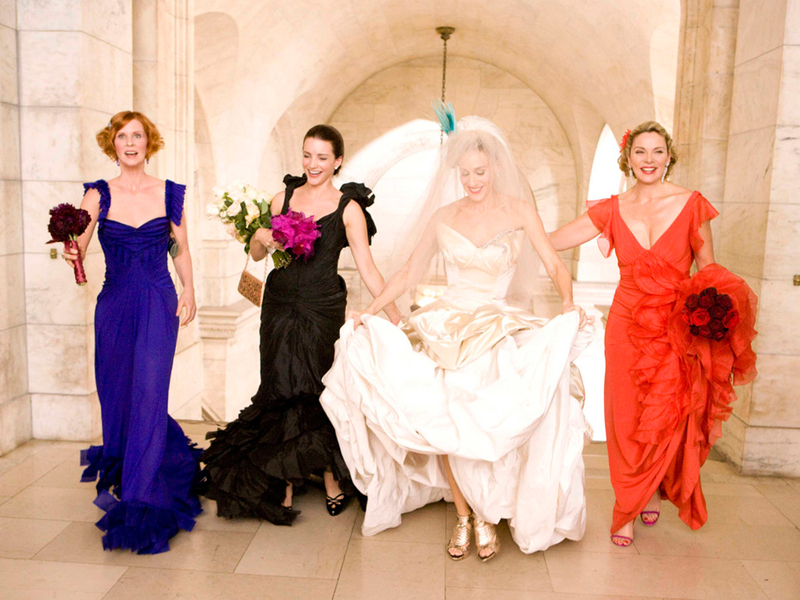 One of the hottest names for bridesmaid dresses in the UK. Brides love them because of their beautiful colour palette and the fact you can wrap them in over 15 different ways to flatter your girls’ figures. Forget the photo booth, it’s the slow-motion video booths that are the new craze. Videography service where camcorders are left on the wedding tables to give guest free rein on the day. The cameras are sent off and the company edits them for you to make your own bespoke video.